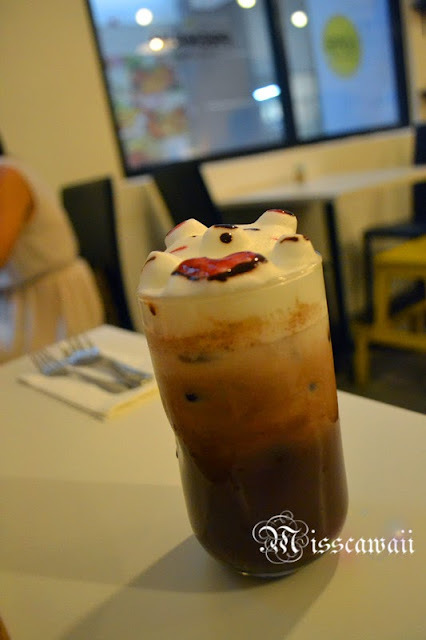 3D coffee art been famously since year ago. 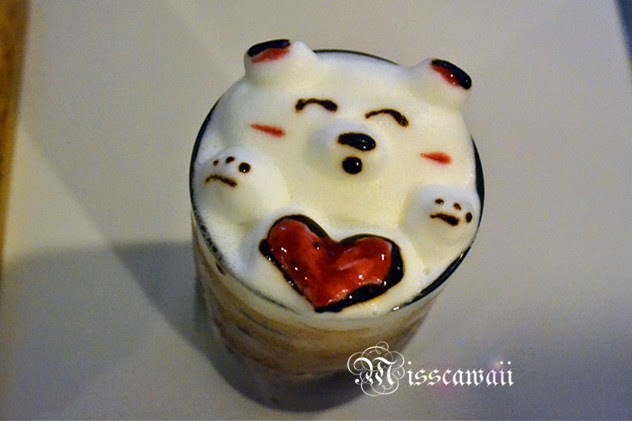 This is one of the coffee art that very important to girls and take a photo. 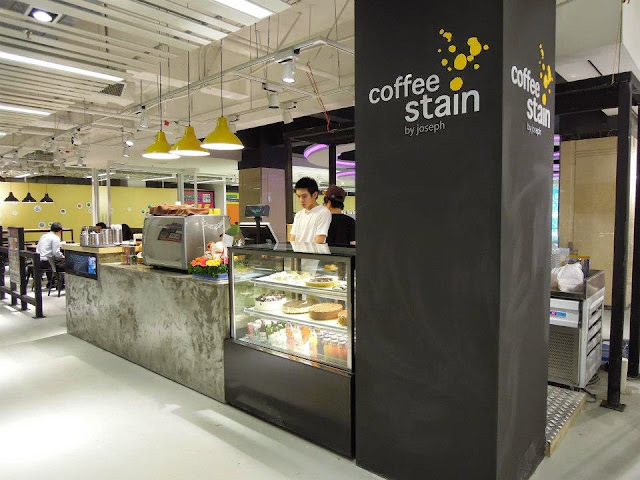 Coffee Stain by Joseph, was shortlisted Best for Coffee in the Time Out KL Food Awards 2013. Coffee Stain is one of my must-try list cafe. 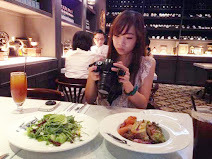 However, the cafe always crowded everytime I passed by. This day, we were purposely come to here and lucky we got a table! 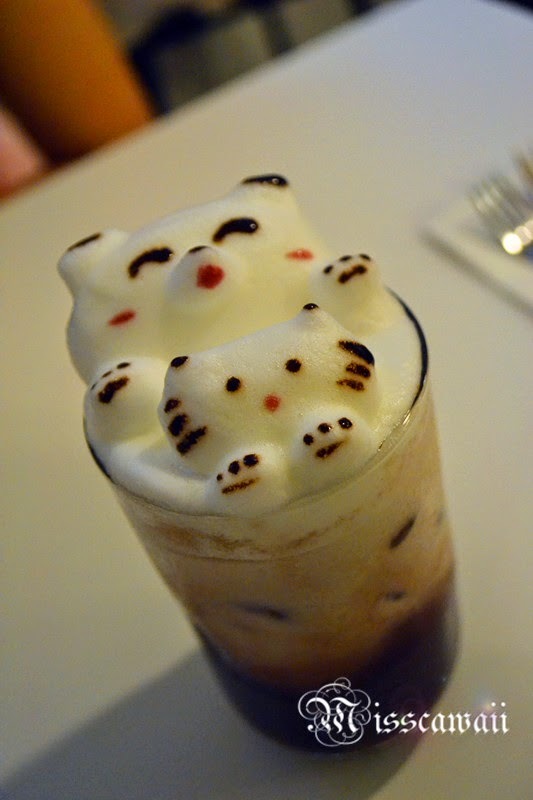 Because I can't wait to having my 3D coffee art and this is quite feeding my eyes. Well, I had ordered one of their signature coffee. 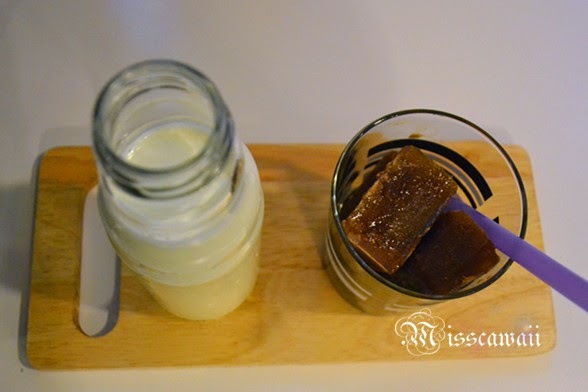 The ice cube is made from 100% Arabica Columbia and put in a glass, come with the silk milk on the side. 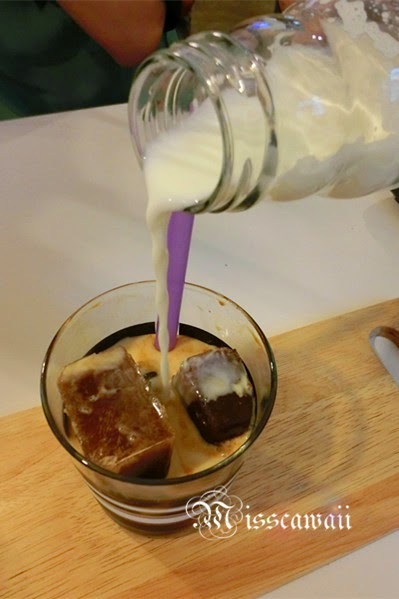 Pour the milk over the cubes and stir. Once you pour the milk, the taste is not strong with coffee. So put less milk if you like your coffee stronger. This is why I came here! At that time, they only provide cold chocolate with 3D art and now they start creating 3D coffee art in hot coffee beverages. For normal Iced Chocolate willl charge at RM10 and there will have additional charges RM5 if request 3D art. 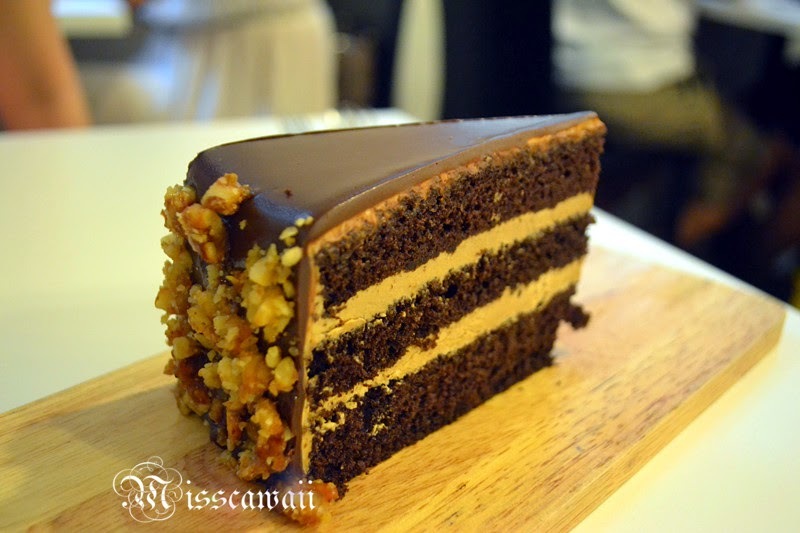 One of the best seller cakes from them and it is fast to running out. 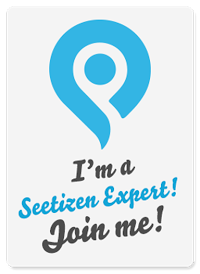 You must try this! This is a nice place to people get together and make a quick catch up. However, the place is gets noisy as crowd increases. Sometimes, you really have to louder your voice when talk to your friend. 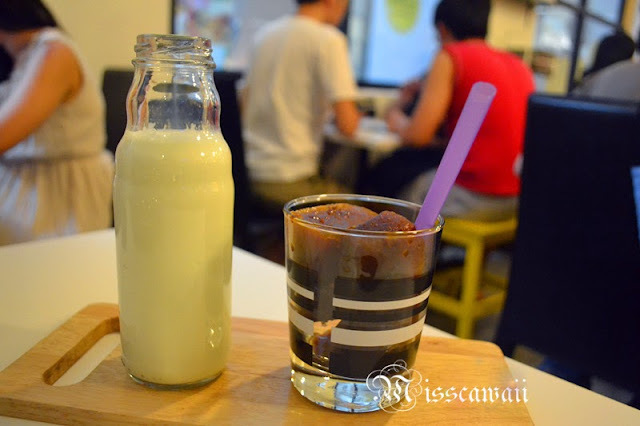 Do visit their another outlet located at Farenheit 88 if you prefer the environment for quiet chat or discussions. This outlet is create as open air and surround with fashion boutique. Picture taken from offical Facebook. 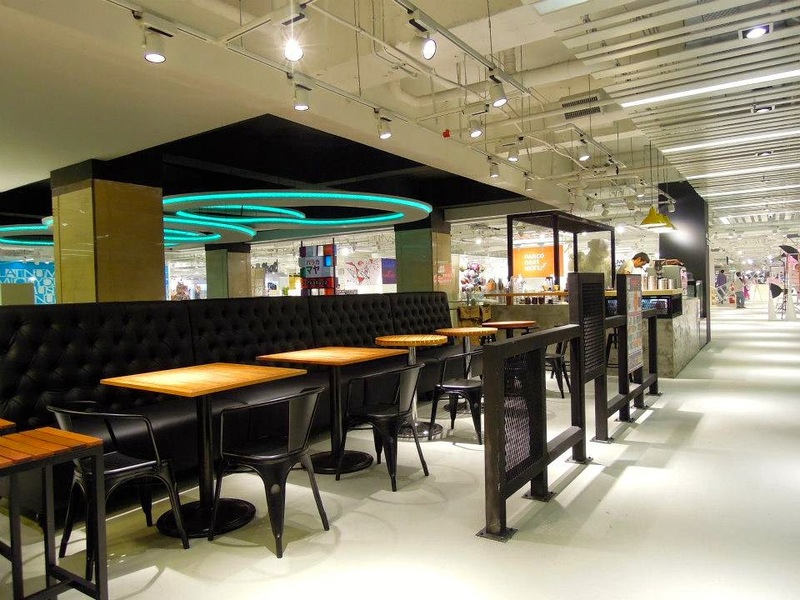 Although it located in the heart of Kuala Lumpur city, however, the ambiance and the design for this outlet like away from the crowded city. Thank you Barista make a beautiful coffee art to me. 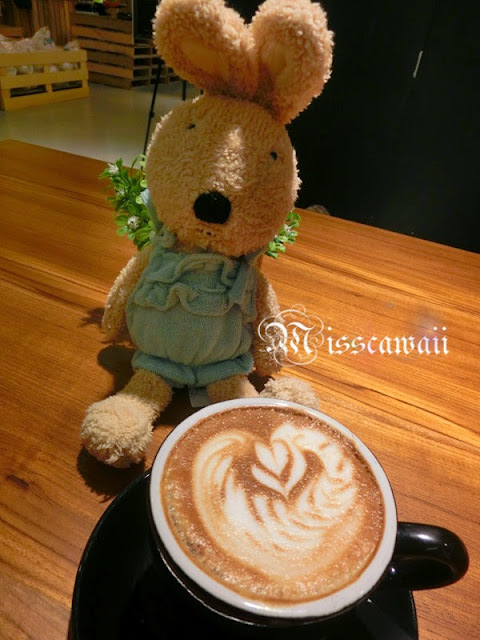 Yes, my bunny also request to take a picture with the coffee art, LOL. Solaris Dutamas, 50480 Kuala Lumpur. No, 179, Jalan Bukit Bintang, Kuala Lumpur.